The Austin (Minn.) Plant of Hormel Foods Corporation (NYSE:HRL) announced today it will donate $10,000, which will be split evenly between Meals on Wheels and the Salvation Army to fight hunger in Austin. The Salvation Army has served Austin for more than 100 years and administers multiple hunger-relief initiatives. These include a food shelf currently serving more than 300 families each month, a backpack program for about 80 children each week and community meals five nights a week for more than 70 individuals. This $10,000 donation is part of the commitment at Hormel Foods to nourish the hungry in the United States one community at a time. The company is giving funds to 16 U.S. manufacturing facilities to share with nonprofits in their respective communities to fight hunger. Hormel Foods is also a part of Hunger-Free Minnesota, a statewide coalition of community and corporate organizations focused on ensuring that no Minnesotan will go without food in their time of need, and to get food resources to the people that need it most. 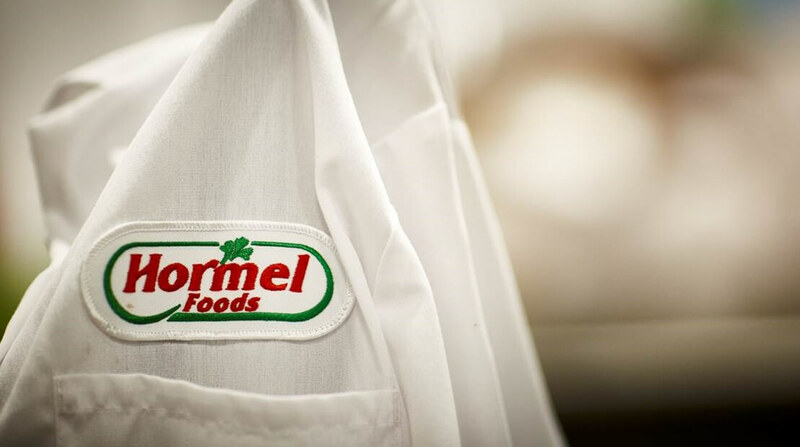 On Sept. 13, 2011, Hormel Foods announced a donation of $130,000 to this effort. Hormel Foods finishes first year of “On Our Way to Ending Hunger” program with more than $5 million in cash, product contributions Hormel Foods announced that donations to hunger-relief organizations in 2011 totaled more than $5 million.